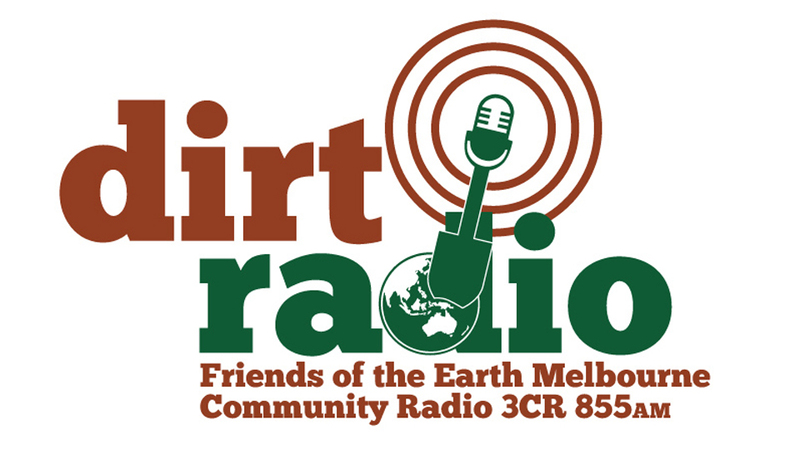 Dirt Radio is presented by activists that are on the front line and cutting edge of the environmental movement. 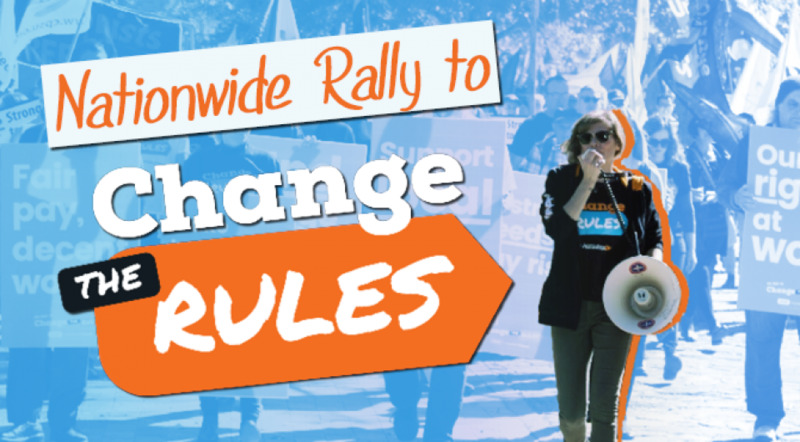 Each show includes a feature interview, focussing in detail on a particular environmental or social justice issue that Friends of the Earth is campaigning on or affiliated to. These include issues such as nuclear energy, climate and energy justice, coal mining, fracking, Indigenous land and water rights, the emergence of new technologies and much more. Friends of the Earth Melbourne (FoE) believes that social and environmental issues cannot be separated from each other. As a result, FoE is a social and environmental justice organisation. We strive to work towards a sustainable and equitable future in a way that empowers individuals and local communities.